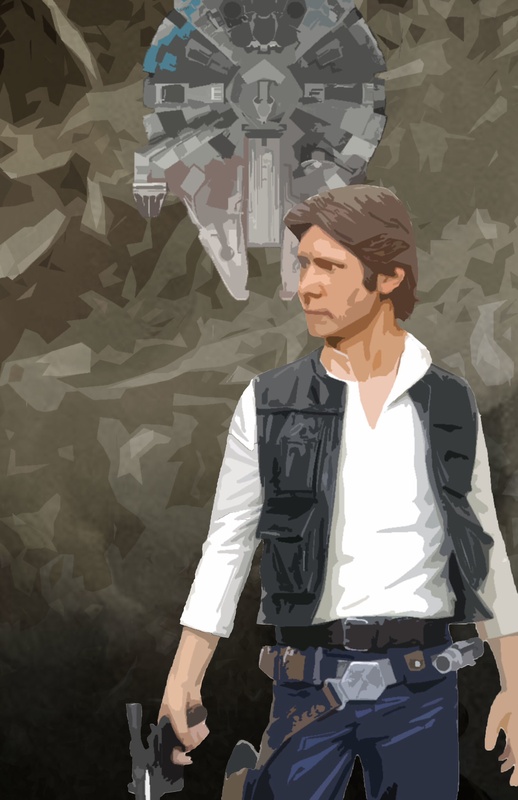 This Han Solo print by Allen Panakal is new to ETSY and is rather stylish IMO. Is the Han Solo image from Gentle giant? 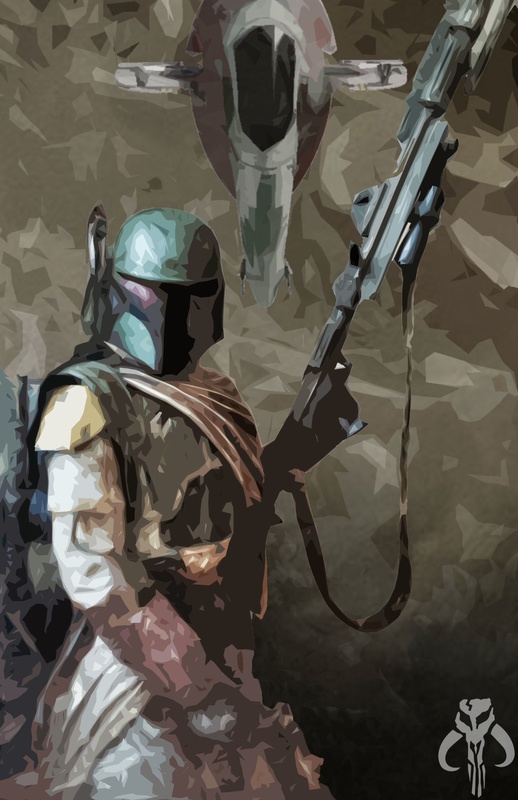 There’s also a matching Boba Fett print with Slave 1. This entry was posted in Art, Things that i don't have yet... and tagged Allen Panakal, Art, Han Solo, Millenium Falcon, Millennium Falcon, Star Wars. Bookmark the permalink.